We all know at least one workaholic who sacrifices a few hours of sleep each night to stay productive and get ahead. And while teenagers are well-known for wanting to stay in bed a few more hours, sometimes this seemingly healthy habit can become a problem in adulthood. Sleep plays an important part in overall health and even allows your brain to clear out toxins, but spending too much time in bed can have devastating effects. Most adults aim to sleep between 7-9 hours a night, but this number isn’t appropriate at every age. 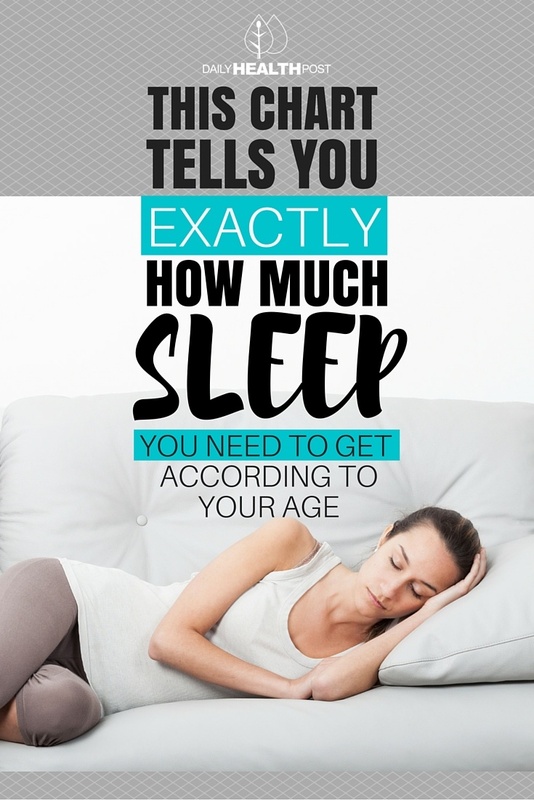 In fact, children under the age of 18 require a lot more sleep. 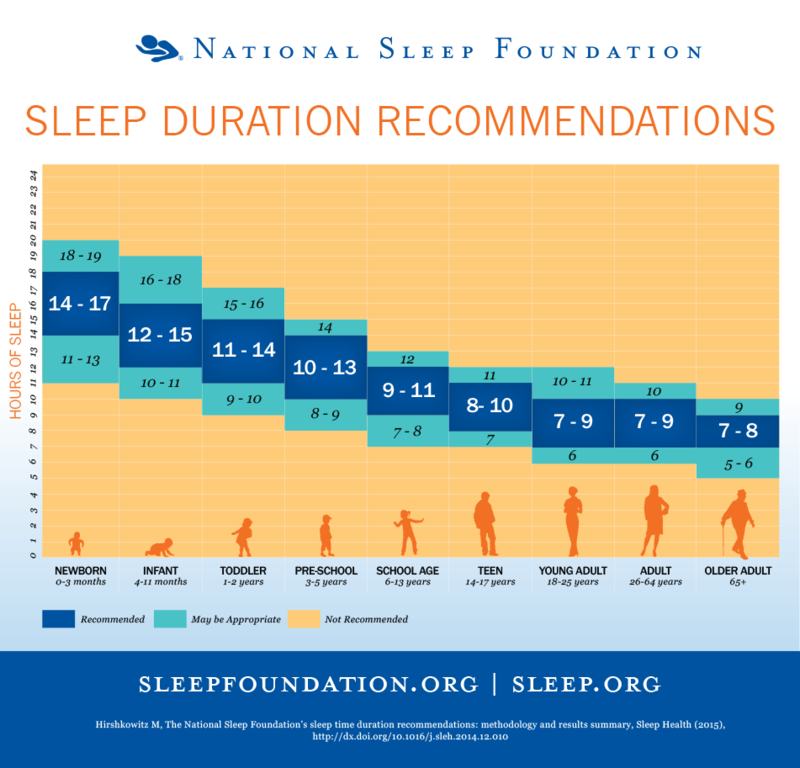 Here are the most recent recommendations issued by the National Sleep Foundation after having conducted multiple studies with experts in sleep, anatomy, and physiology, as well as pediatrics, neurology, gerontology and gynecology (1). Getting an hour more or an hour less of sleep once in a while shouldn’t hurt, but making it a habit can contribute towards serious health conditions. Getting too little or too much sleep can impair your body’s ability to process glucose, eventually leading to insulin resistance and type 2 diabetes. One study, which examined the lifestyle habits of 276 people over six years, found that people who went above or below the recommended hours of sleep were more likely to develop impaired glucose tolerance and diabetes during the period of the study than normal sleepers (2). Many other studies have since come to the same conclusion (3). Sleeping too much can cause your metabolism to get confused and begin storing energy instead of spending it. A recent study found that people who slept for nine to ten hours every night were 21% more likely to become obese over a six-year period than were people who slept between seven and eight hours a night, even though both groups followed similar diets and exercise regiments (4). Catching up on sleep on weekends and during vacation days won’t always cause headaches, but chronic oversleeping will. Sleeping too much during the day can disrupt certain neurotransmitters, like serotonin. This can lead to poor sleep quality during the night, which in turn causes headaches during the day (5). Patients suffering from back pain often find themselves in bed, unable to stand up or move during intense episodes of pain. But spending too much time in bed can actually cause your back muscles to weaken, making them more prone to pain. Instead of lying in bed, build up your muscles through low-intensity exercises and watch your pain melt away. You may also benefit from consulting a chiropractor or physical therapist (6). 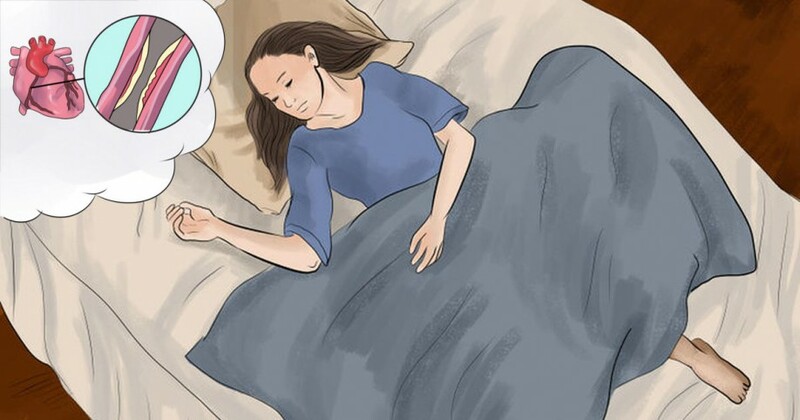 Depression can affect sleep in two opposing ways: depressive episodes are either characterized by bouts of insomnia or oversleeping. Roughly 15% of the people who are depressed sleep too much. This habit can actually worsen mental health and make recovery more difficult (7). In order to stay in shape, your heart needs to go through periods of exercise and periods of rest. But getting too much of either one can do extensive damage. A recent research called the Nurses’ Health Study, investigated the sleeping habits of 72,000 women to examine the effects of sleep on heart health. Researchers concluded that women who sleep between 9-11 hours a night were 38% more likely to have coronary heart disease than women who slept 8 hours a night (8). Although researchers don’t quite understand the mechanisms behind the phenomenon, people who sleep nine or more hours a night are more likely to die from a medical condition than people who sleep between 7-9 hours (9). The saying “ I’ll sleep when I’m dead” might have some truth after all! Oversleeping can be overcome; it just takes a little a little effort. To get the right amount of high-quality sleep, set up a strict sleep/nap schedule that suits your lifestyle. About an hour before bed, unplug your electronics and wind down by reading and writing. You can even lull yourself to sleep through a relaxing yoga or meditation session. To help yourself get out of bed in the morning, plan time-sensitive activities into your routine. If you’re not a morning person, exercising right after waking up can help clear your mind and increase your energy levels. The same goes for afternoons if you’re serial napper. You may think that you’re too tired to work out, but making the effort will actually help you wake up! Whatever you do, don’t exercise after dinner or you may have trouble sleeping. Taking a cold shower isn’t exactly pleasant, but it sure does wake you up! Whenever you feel your lids getting heavy, turn on your shower head and get to it! Although it’ll be tempting to turn on the heat, doing so will only make you sleepier. Instead, grin and bear it for a few more seconds and get on with your day! Sometimes, being dehydrated can cause you to feel tired even after waking up from a good night’s sleep. This is especially true in the summer months. Start your day with a tall glass of warm water and stay hydrated throughout the day. If you feel sleepy, drink up and get reenergized! If you’re using sleep as a way to escape your problems, try to find something that motivates you to stay awake. You can find a fun activity to do first thing in the morning, like joining a running group or taking a walk around your neighbourhood. It’s also a good idea to set up your alarm so that it plays your favourite song in the morning or to treat yourself to your favourite breakfast foods. Find what makes you excited to start your day and stick to it!